I remember the days when I had to ring someone to find out the result for a women’s football match, now it’s on national TV and radio regularly. It was great to be involved with this radio show on BBC 5 Live – a whole hour dedicated to the English women’s top flight, Women’s Super League 1. 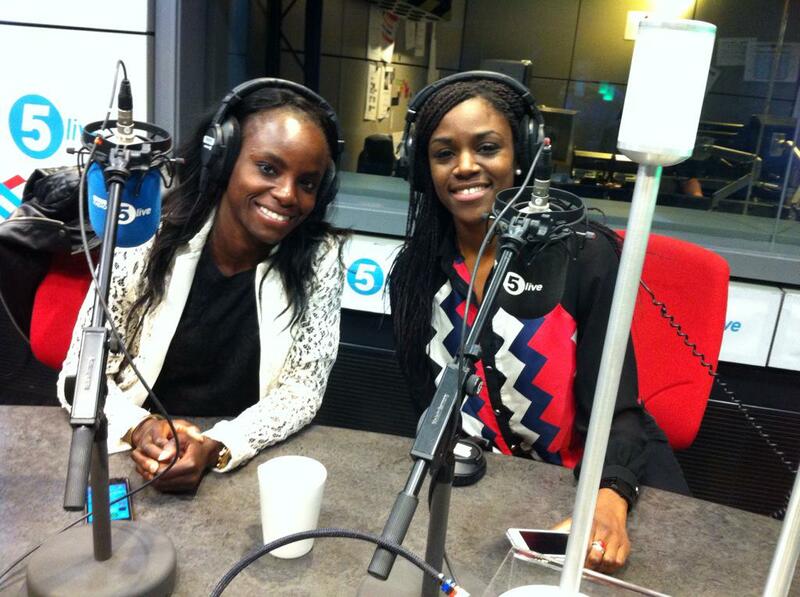 Presented by Elly Oldroyd, with great insight from England and Chelsea Ladies star Eni Aluko.